As we enjoy this three day weekend with family and friends, let us not forget why Americans have a day off to relax and enjoy. Although the South was well known for “decorating” the graves of their soldiers during the Civil War, it was the North that eventually declared a specific day for this celebration. General John A. Logan, who was a member of the Army of the Republic of Union Veterans, is noted for declaring the holiday. 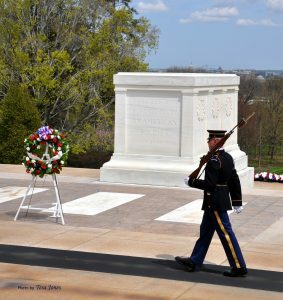 In 1868, on the first “official” Decoration Day at Arlington National Cemetery, thousands of people “decorated” the graves of the soldiers. 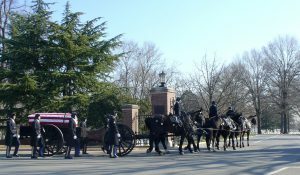 Some historians believe that May 30th was the chosen day to honor our fallen because it was one of the few days that was not a painful anniversary of a battle during the Civil War; however, others think the day was picked because flowers were in bloom and readily available for Americans to place on the graves. 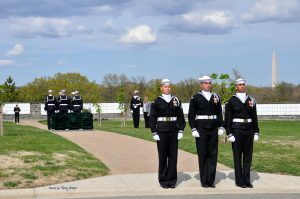 No matter the original reason, May 30th — regardless of which day of the week it was on the calendar — became the official day to decorate the graves and honor our soldiers who gave the ultimate sacrifice for our country. 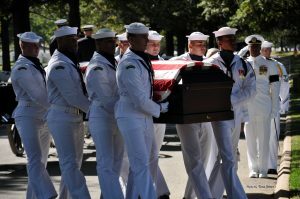 This referent tradition grew and continued throughout America until after World War I when citizens began to call Decoration Day by a new name — Memorial Day — with the intent to include and honor all men and women who died while in U. S. military service. However, the name was not officially changed by Federal law to Memorial Day until 1967 — nearly 100 years after the first celebration. A year later, on June 28th 1968, the Uniform Monday Holiday Act was passed by Congress. This bill moved four holidays (Washington’s Birthday – February 22nd, Memorial Day – May 30th, Columbus Day – October 12th, and Veterans Day – November 11th) from their specific calendar date to the closest Monday, which would then give Americans a three-day weekend. Thus — Memorial Day was no longer on May 30th; instead, it falls on the last Monday in May (regardless of the date.) The change did not become Federal law until 1971. Many people believe that changing the day in order to make it more convenient for Americans has taken the reference and the meaning away from the day. So I ask you . 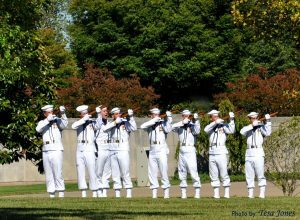 . . how do you celebrate Memorial Day? Is there a friend/neighbor/loved one in your life who you have lost? 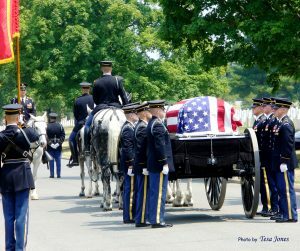 During your busy holiday weekend, do you take the time to stop and remember these brave soldiers who chose to serve our country — many of whom lost their lives while protecting us? 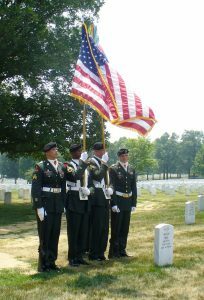 Please remember to thank those people serving in our military and also appreciate those who gave the ultimate sacrifice . 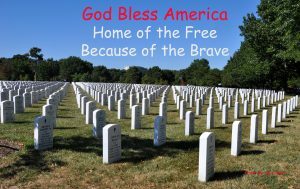 . .
We are the HOME of the FREE because of the BRAVE.